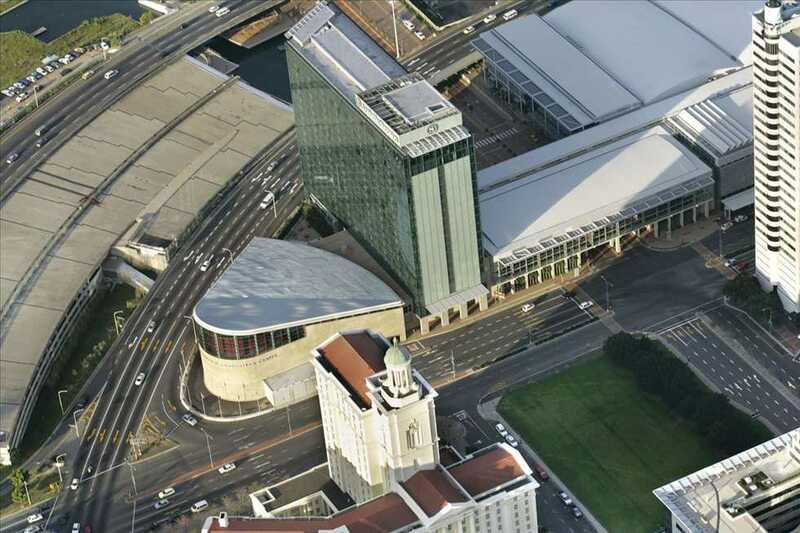 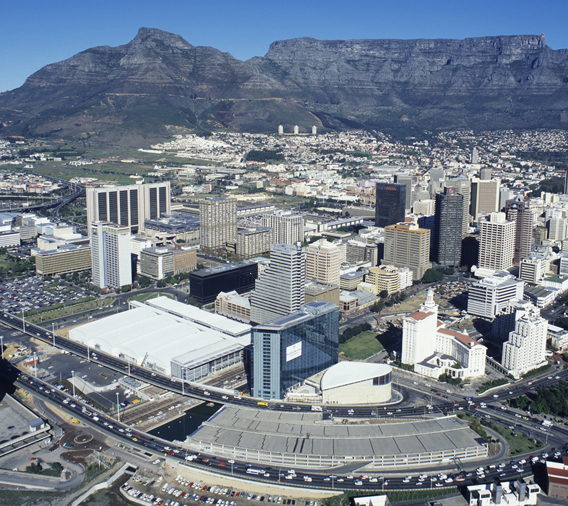 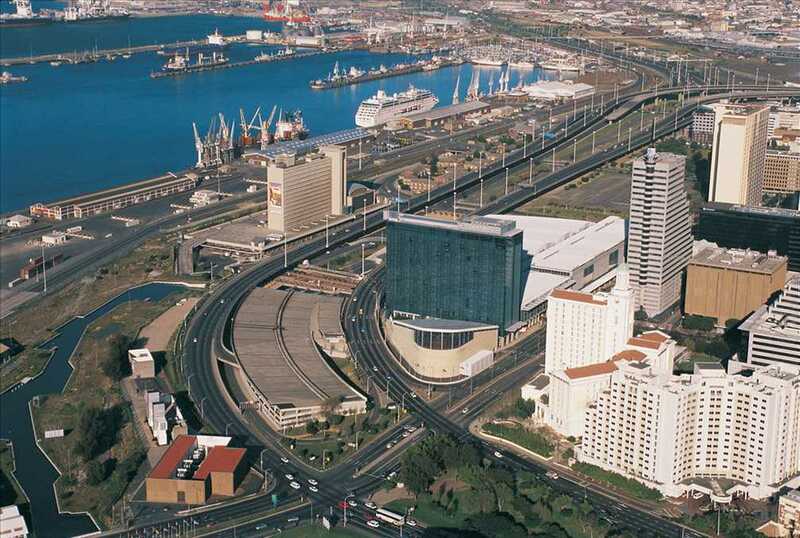 The CTICC was designed as an iconic development for Cape Town’s CBD, close to the V&A Waterfront. 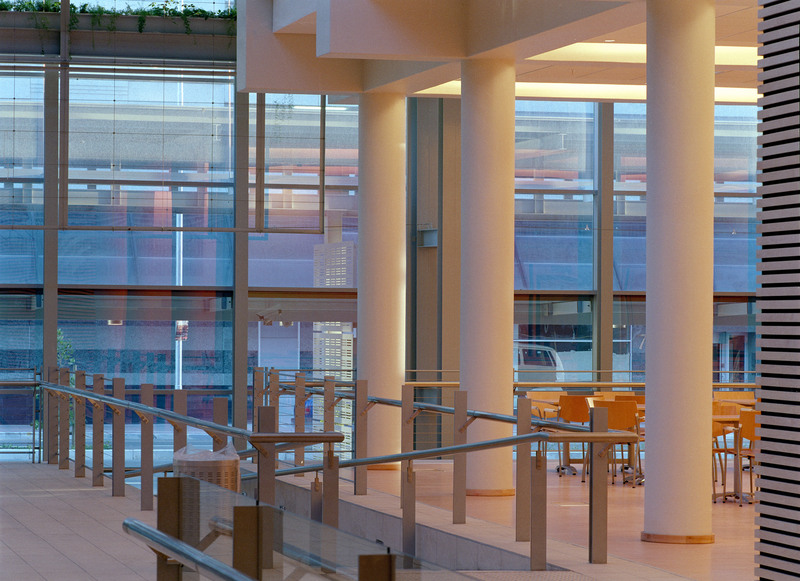 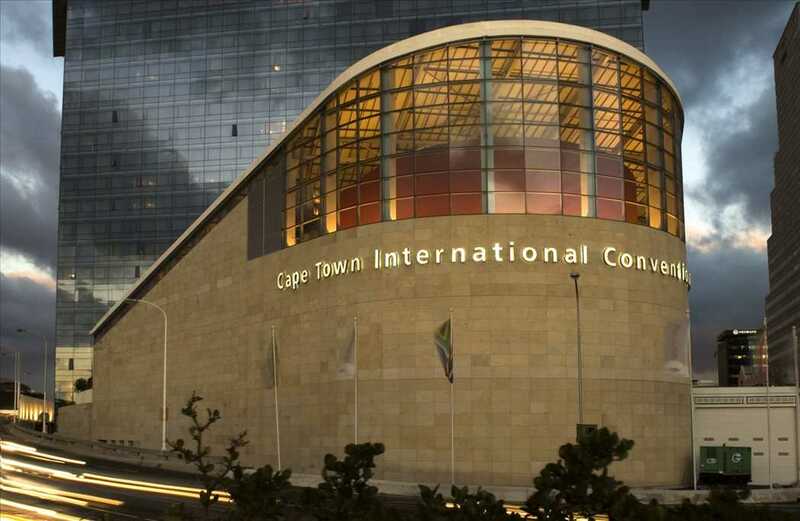 Completed in 2003, it has become a highly successful conference, exhibition and events venue. 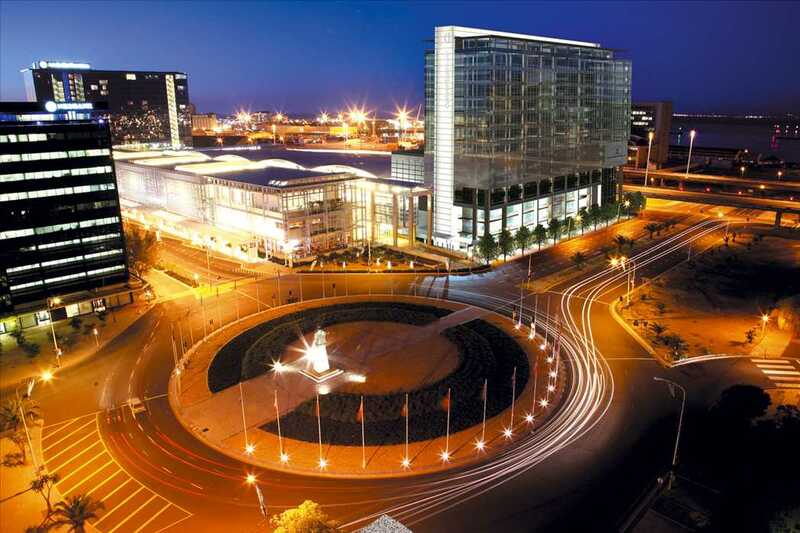 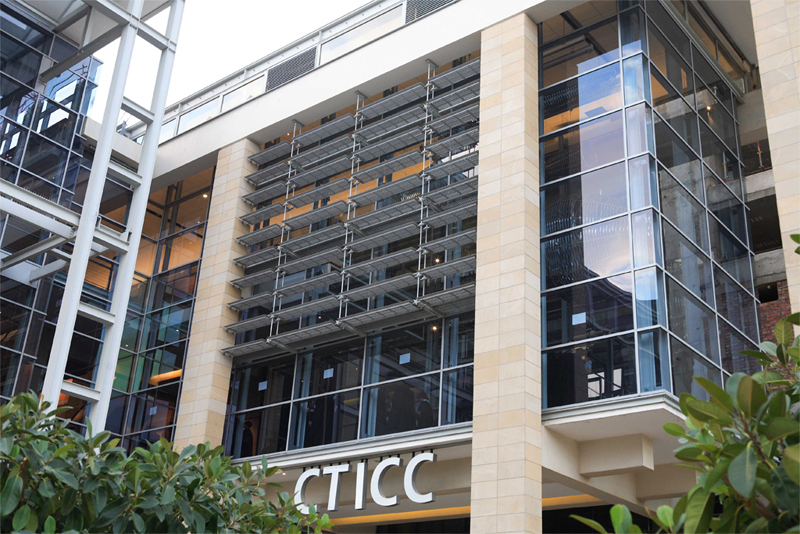 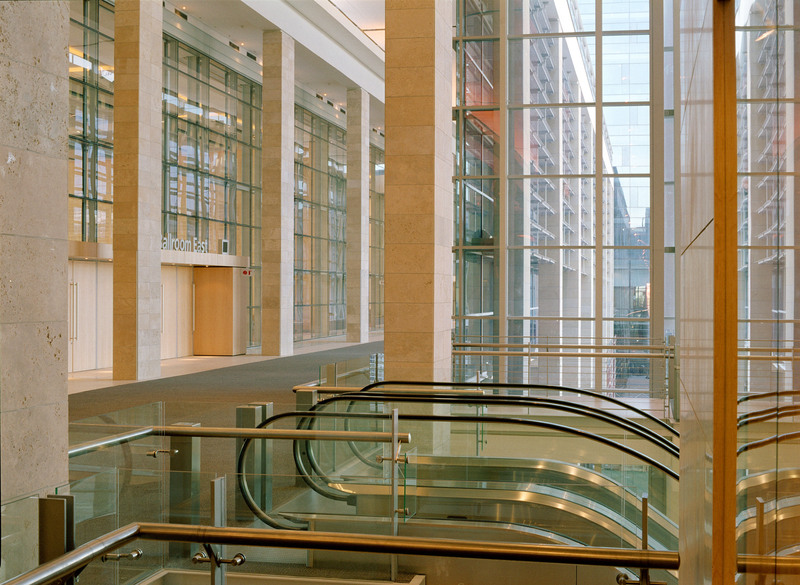 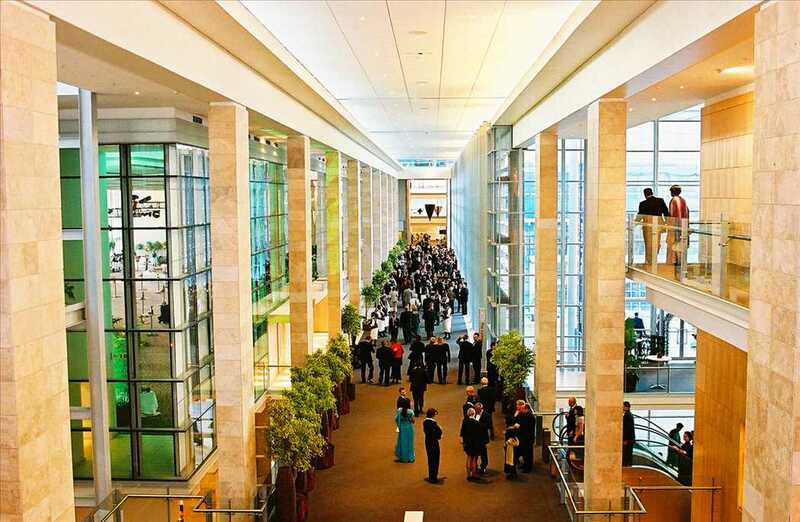 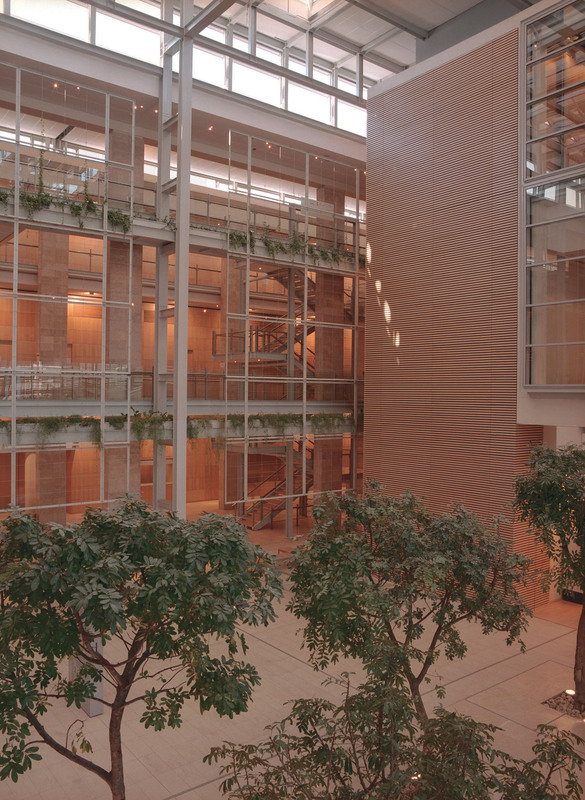 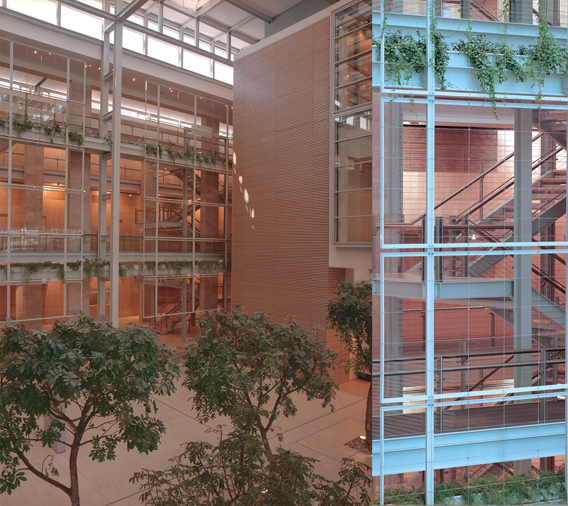 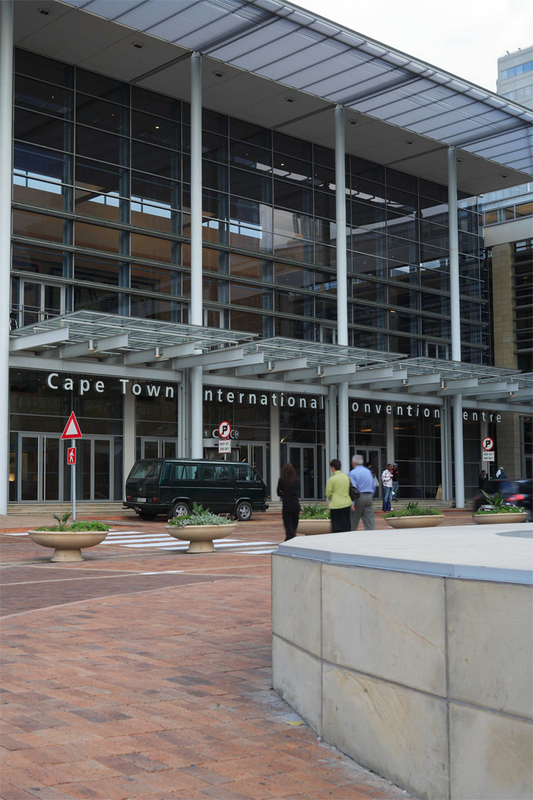 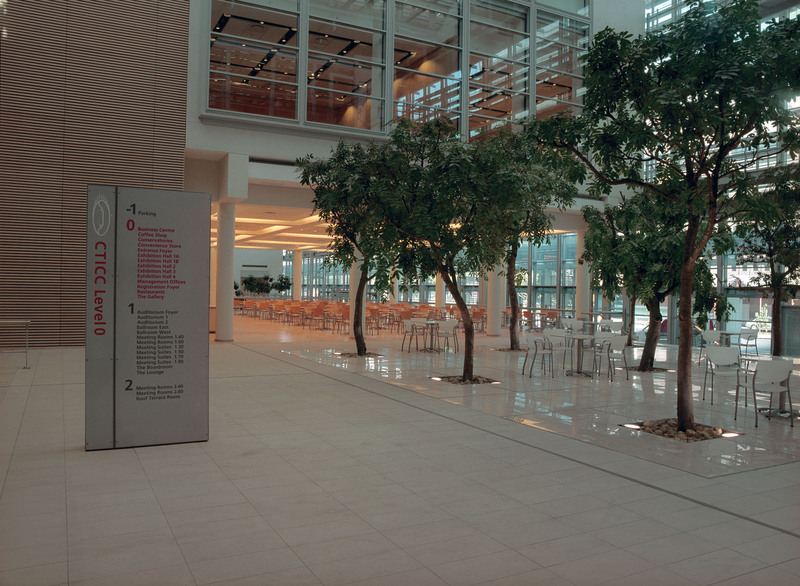 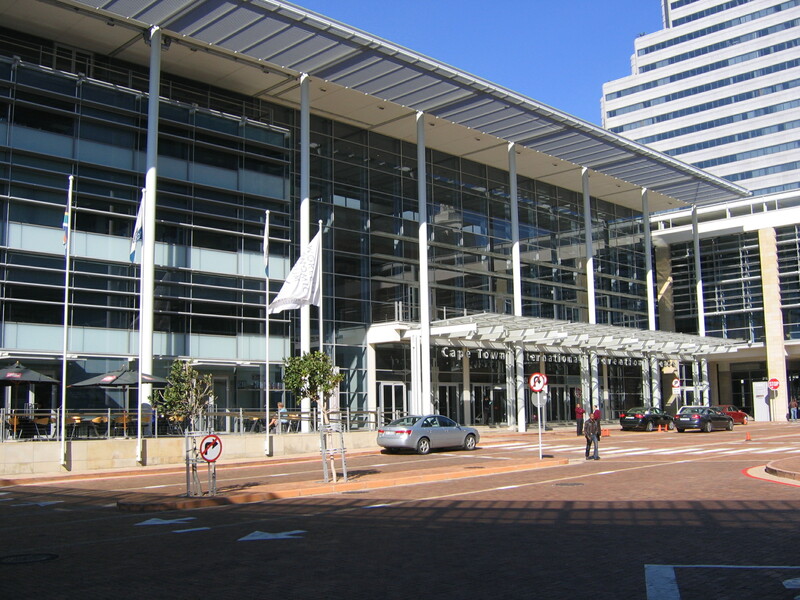 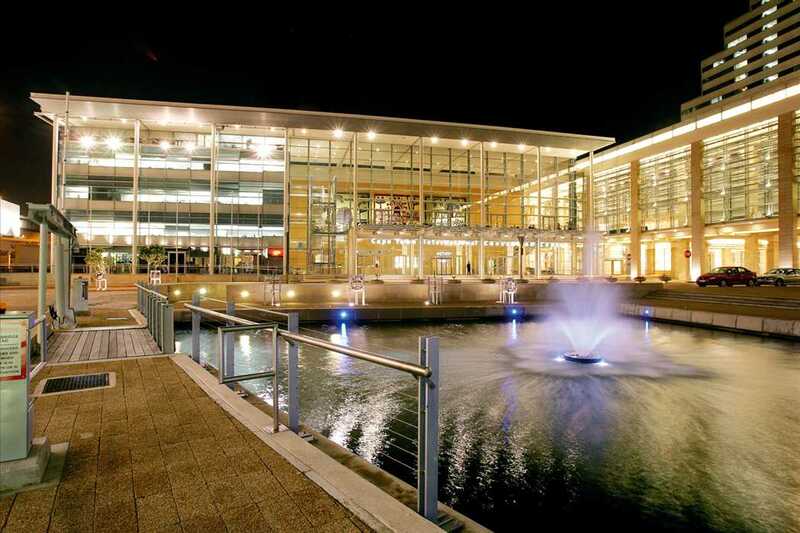 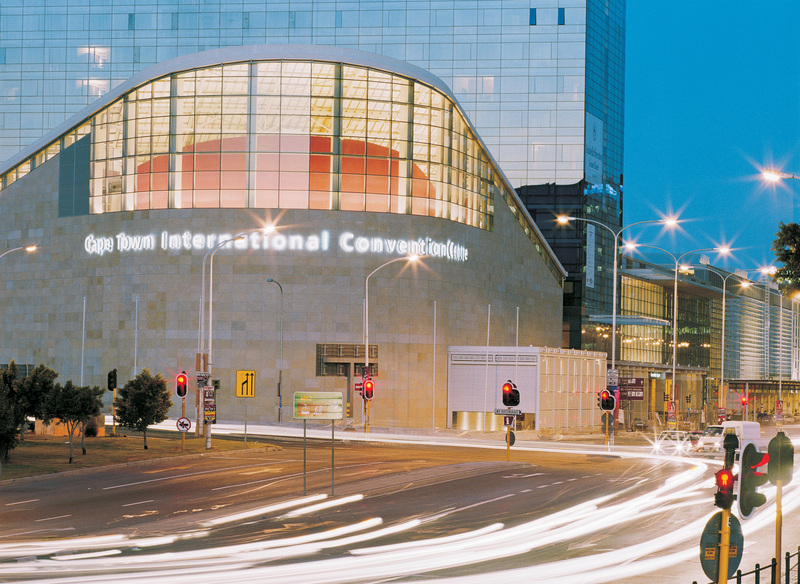 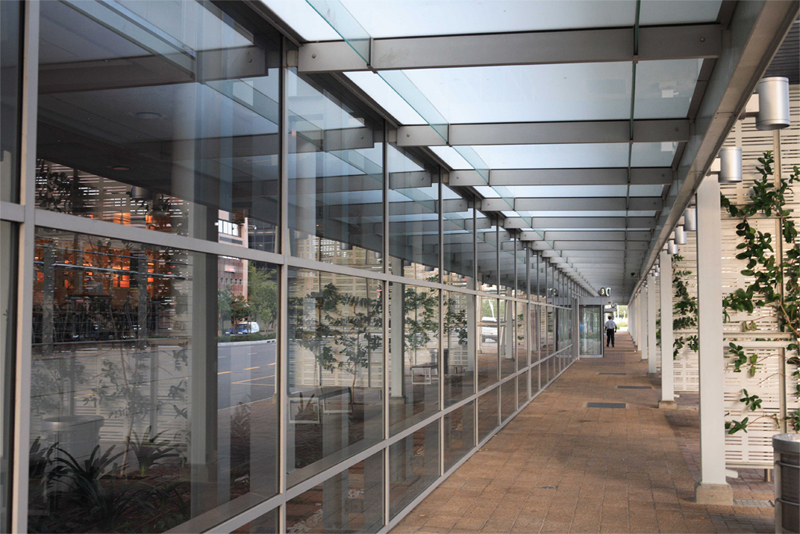 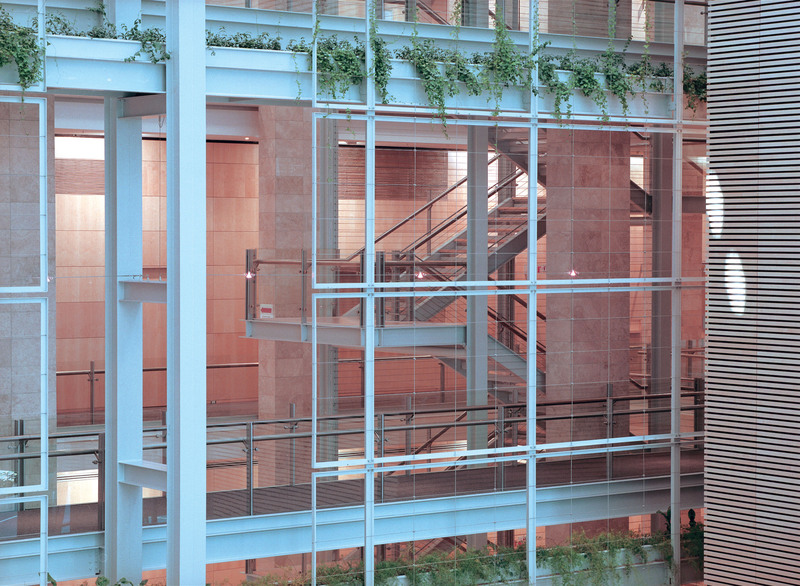 The Cape Town International Convention Centre has won a number of awards including the 2004 SAPOA Award for Innovation Excellence.